No matter the size of your construction or development project, the opportunities for legal obstacles are present at every stage of the process. Whether you are trying to secure permitting, comply with regulation, or resolve a dispute between contractors, you need a team behind you with industry-specific experience. 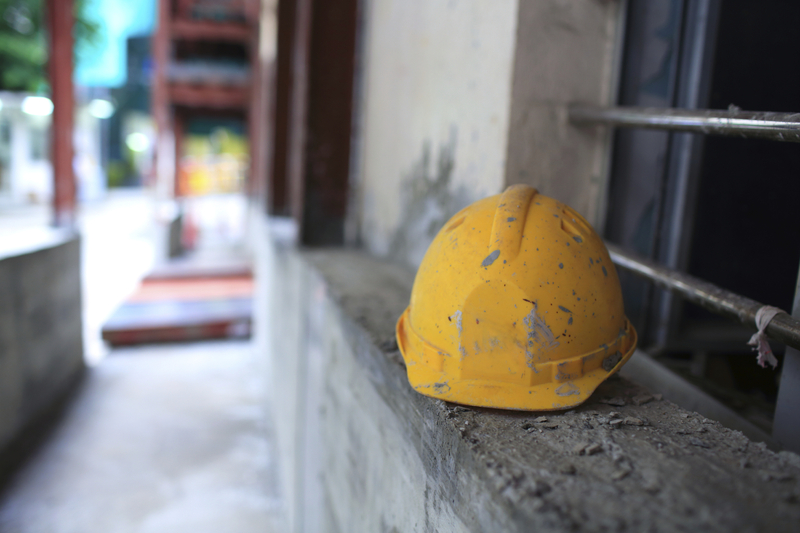 Brooks Pierce attorneys have a wealth of experience representing all segments of the construction industry, including government and private sector. Because of the extent of our understanding and broad experience with the industry, many of our clients have retained our services continually for years. We build relationships with them, and know and appreciate their businesses. We represent property owners, contractors, sub-contractors, developers, architects, and government entities. Dispute Resolution. We use alternative dispute resolution techniques whenever possible to avoid costly litigation for our clients, such as mediation and arbitration. However, when litigation is inevitable, our dedicated team uses their wealth of experience trying cases in state and federal courts nationwide to focus on getting the best possible outcome for their clients. Brooks Pierce construction attorneys regularly consult with attorneys in other practice areas, such as environmental and real estate law, giving our construction practice a broad and comprehensive foundation. No matter what legal issues your project faces, our team is equipped and ready. How can we develop a well-built relationship with you?